UltraScope C is a specialized equipment for testing concrete. 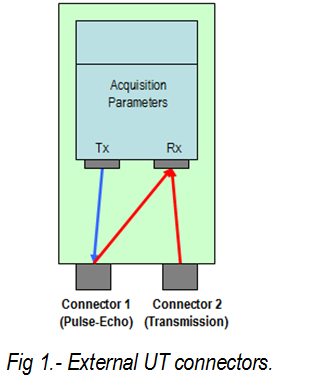 It is based on the Pulse–Echo and Through Transmission methods to detect cavities, cracks and other defects. UltraScope C generates high energy pulses (> 4kW) in the low frequency range and measures time of flight, echo amplitude and echo duration. 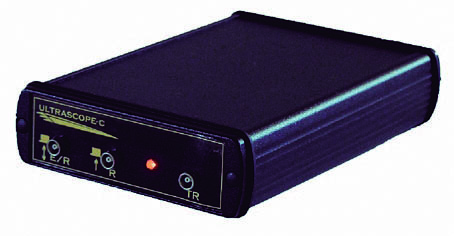 o USB interface allows full remote control of all features. o Direct data logging on the PC.